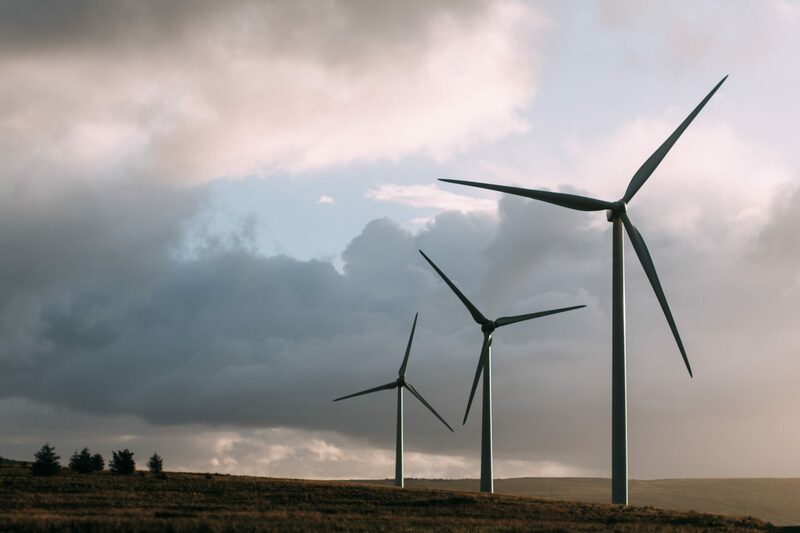 The wind power market is attracting increasing investment across the UK and with it comes an increase in risk for those constructing and operating the turbines. Wind turbines only bring in revenue when they are actually in operation, and the following top tips, based on over 20 years of working as a specialist insurance broker, will help you avoid and minimise any potential disruption and some of the nightmares I have had to witness. Let’s start at the beginning as poor pre-site management and preparation can make or break your new wind farm project. Each site needs its own full assessment including a thorough pre-erection land survey. I have seen operators fail to get the basic foundations right and to undertake the necessary ground work to ensure a stable base. All too often the location has been picked, the equipment purchased and delivered to the site, only to realise that the ground is unsuitable. The first issue is how is the turbine going to be delivered to your site? In remote areas access may be an issue, as well as having to erect it in potentially inclement weather. If you are in an urban area, or the turbine is to be located next to a factory the dangers are more obvious – I had one claim where the turbine was dropped during installation, wiping out the factory it was being erected to power. Not ideal…. Contractors undertaking the installation also need to know their stuff – and should be experts with a strong track record in this specialist area. If you are using a contractor, talk to their most recent windfarm clients for a reference. More and more electrical contractors are also looking to diversify into the windfarm area as demand increases – but they too must ensure their staff are fully trained in this area – it is not as simple as it looks. A good broker will make sure that any contractor in this area is only insured after proper due diligence on their skill sets; and that any landowner only uses bona fide experience contractors. Wind-farm turbines only bring in revenue when they are working, so protecting this asset once it is up and running is key. After all, the value of the physical turbine pales into significance in comparison to the long-term income. The risks for each site should be assessed separately as each site is different – it is no use comparing a remote coastal site with an inland one in an urban area as the risks are different. Remote areas for example hide their own risks: particularly around accessibility. A poor or inexistent road system can mean major delays in getting repairers or, in the case of a fire, emergency services to the site. What if a turbine catches fire due to an electrical fault or lightning strike? Or what if you need to get a qualified engineer to assess damage as soon as possible? In cases of difficult-to-reach areas, it’s good to understand that time is going to be a factor and delays might be unavoidable. Something I always do for my clients is ask for local emergency service response times. If, for instance, it’s more than the estimated time to salvage a burning turbine, then it’s crucial that this risk is reflected in your cover. Clients also often assume that the physical turbine is covered under the contract work cover. But that’s not always the case. 4. Keeping the business turning…. Site security is also something often overlooked. Urban wind turbine sites may be more susceptible to vandalism as it’s easier for someone to approach the site and, if they are determined enough, damage the circuit board. I would always advise to have full perimeter fencing and CCTV monitoring, or even security guards. Remember, you are investing to protect your income. 5. What happens if your turbine stops working? The majority of claims I see relate to loss of revenue due to operational failure and users are often underinsured for business interruption insurance with pay-outs based on income projections. These need to be individually worked out based on each site – as it can vary wildly. For example, your broker should dig deep into your actual earnings and one way of doing this is to make sure you are comparing apples with apples – look at similar sites to yours (remote and near the coast for example); in a similar area (Mid Wales & Cornwall for example); high or medium wind area – so that you are comparing like with like and avoid your claim going pear-shaped. Another top tip is to be really really careful over the value of the physical turbine. Turbines are often traded in US dollars – as the technology IP originates from the US – and I have seen cases of underinsurance as they have simply got the conversion into Sterling completely wrong. The good news is you don’t have to work this all out on your own. When looking at protecting your business, a good broker – and I like to think I am one of those – who takes the time to understand your business thoroughly is the best adviser you could get. 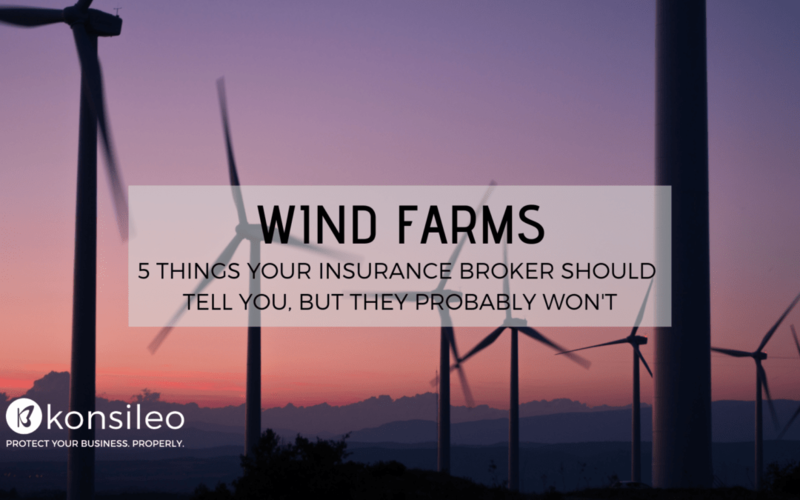 Each wind farm development has its very own risks and particularities, and these should be carefully reflected to your safeguarding measures as well as your insurance cover. With 20 years’ experience in insurance, including positions in underwriting, broking and business development, Joseph has a full appreciation for all workings and nuances that his clients, colleagues and insurance partners face on a daily basis. His focus has always been on the client and giving the best possible advice. 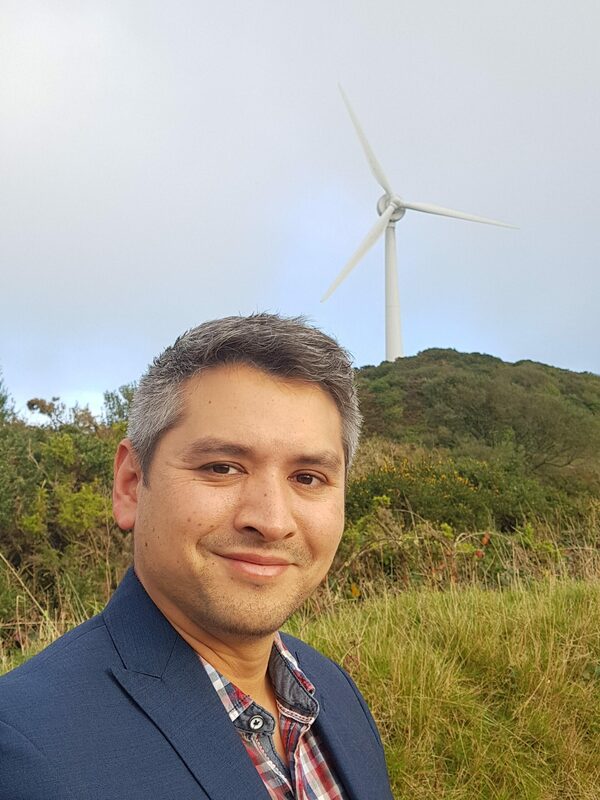 Joseph holds professional insurance qualifications which he is always looking to advance and his specialties include (but are not limited to) Renewable Energy, Logistics and Leisure. Creative and innovative in his approach to broking, clients can be safe in the knowledge that their needs are Josephs’s priority.